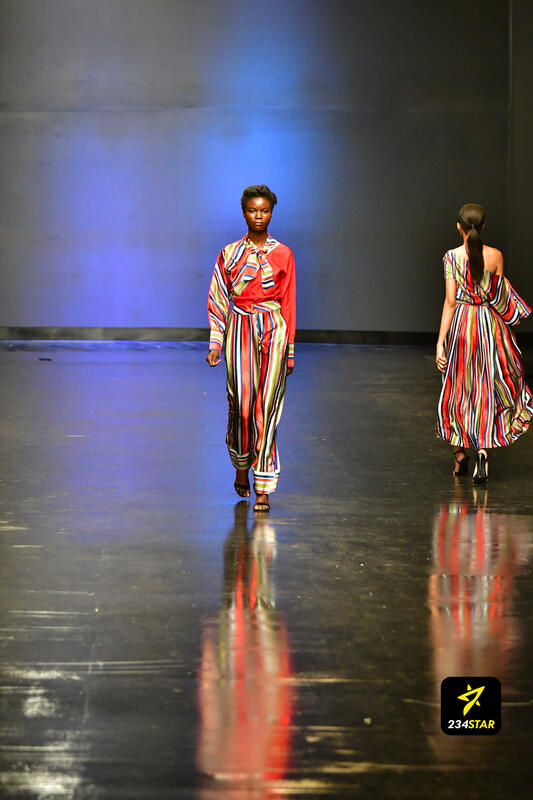 Cynthia Abila found the balance between traditional/indigenous and modern day styling. 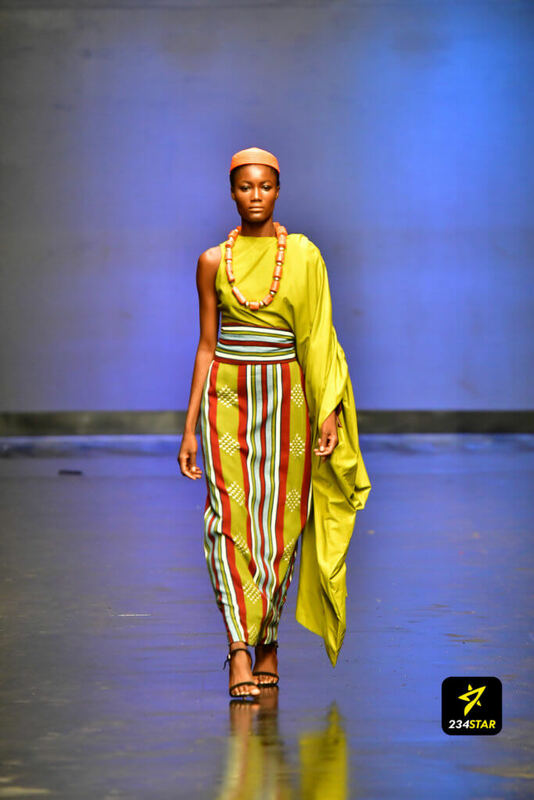 She found the balance between beads, beaded caps worn by Niger Delta women, striped aso oke and modern day fabrics like silks and lace. 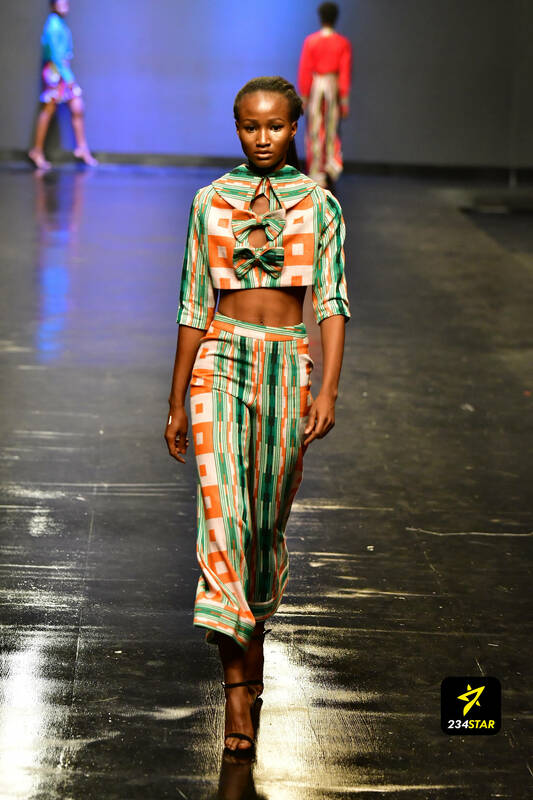 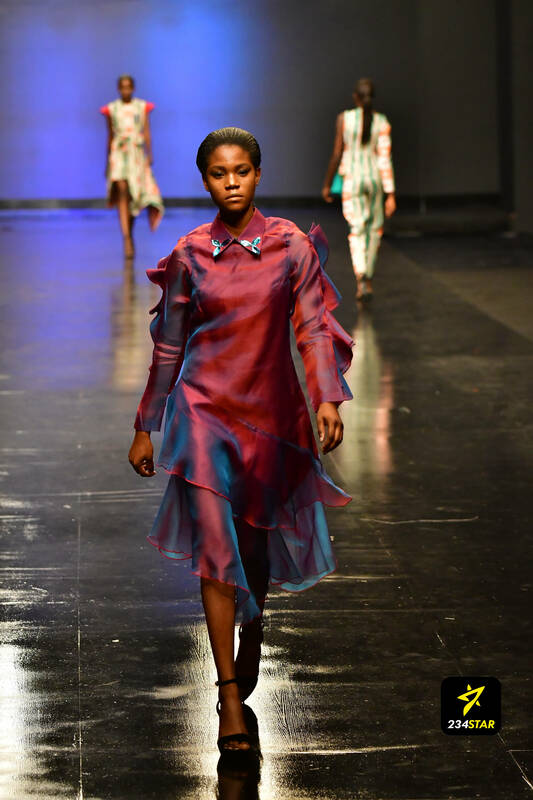 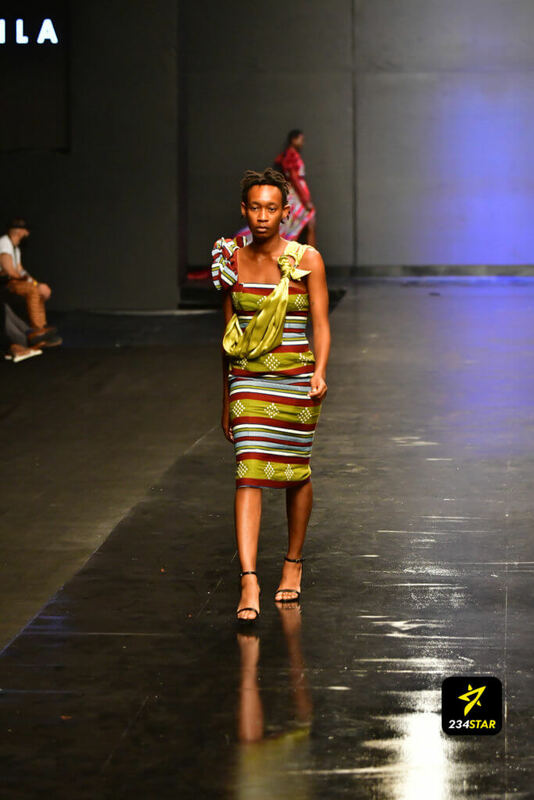 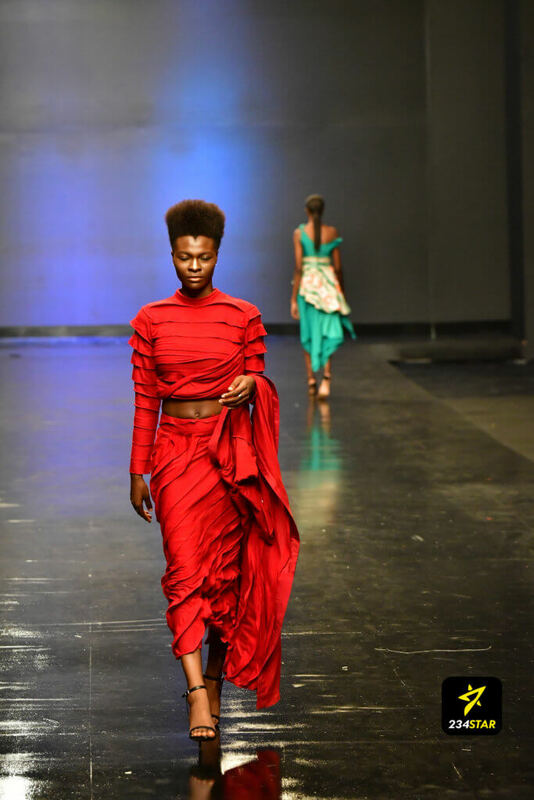 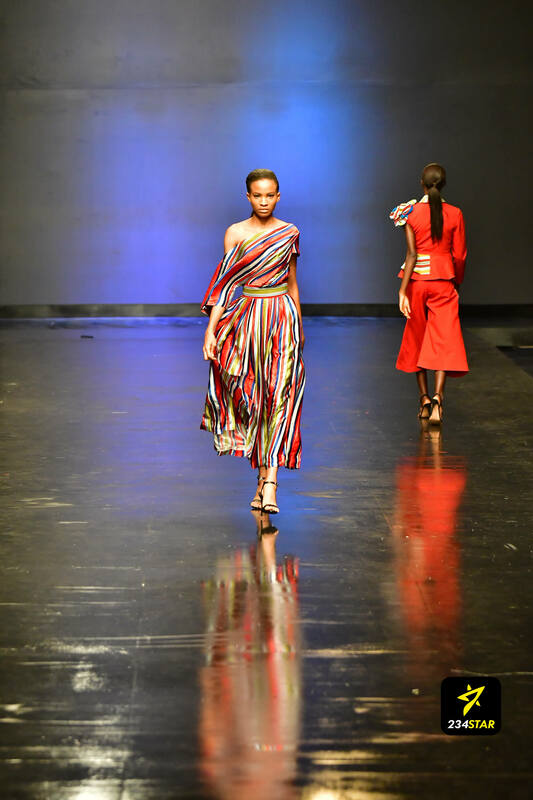 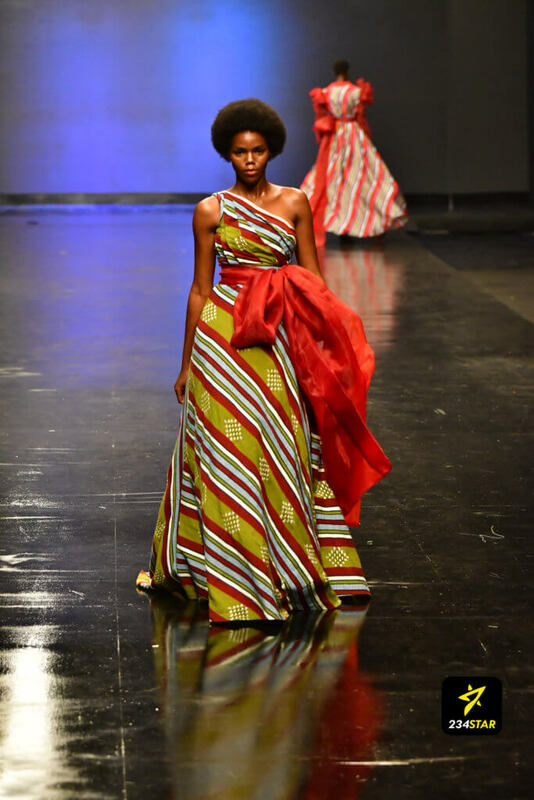 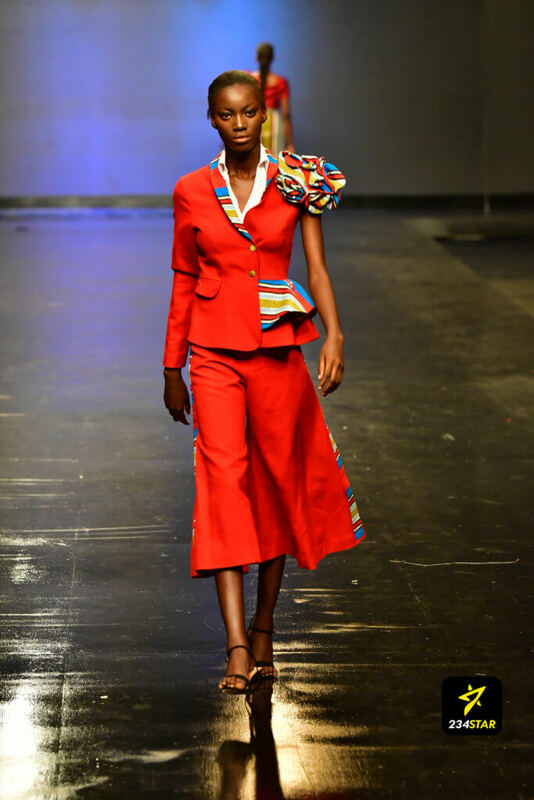 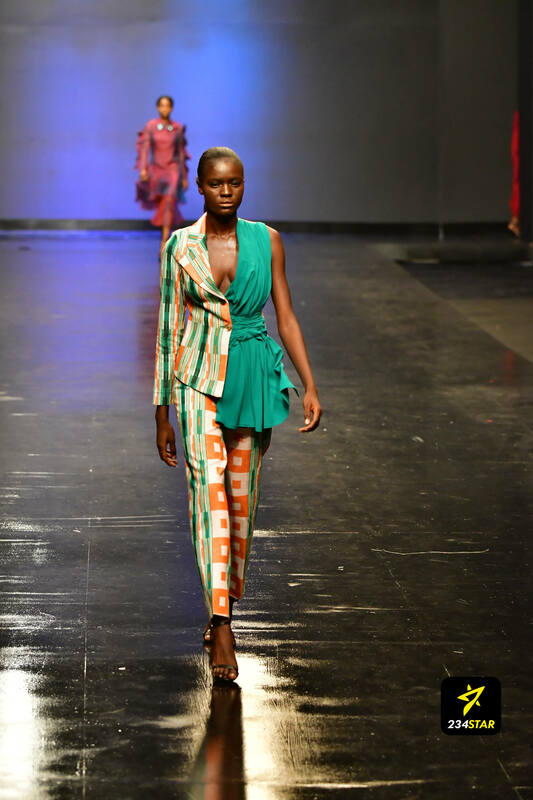 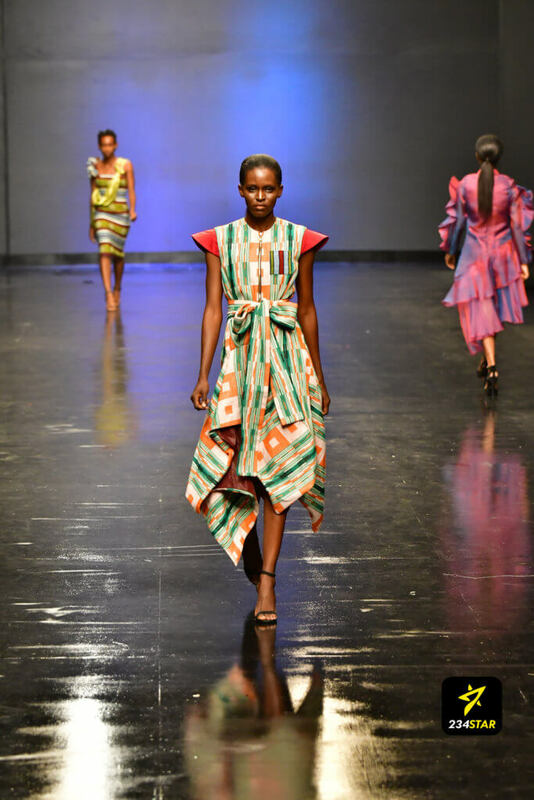 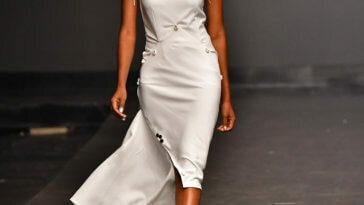 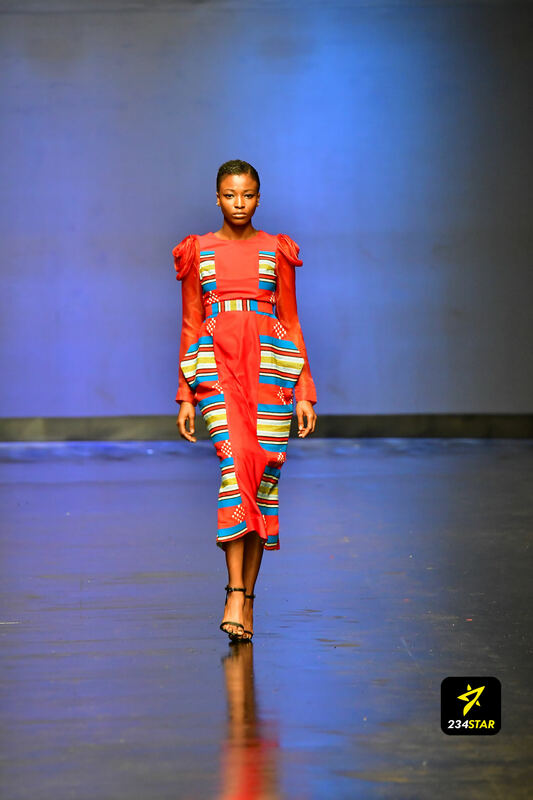 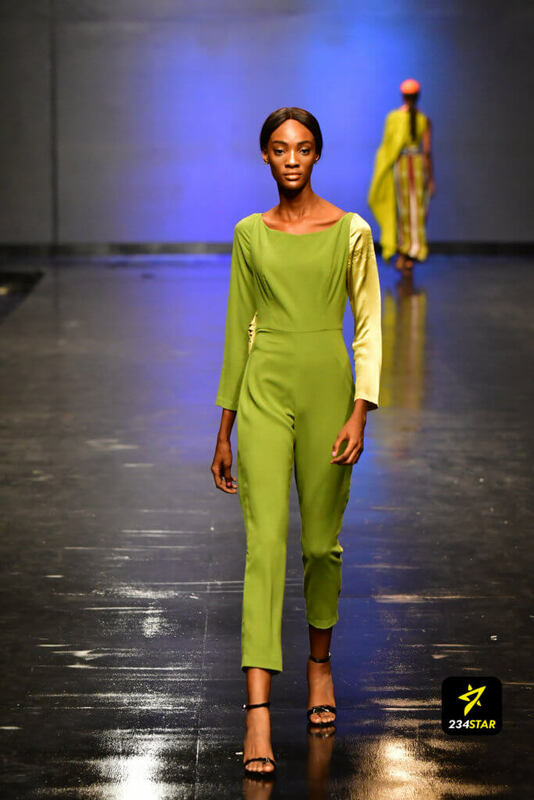 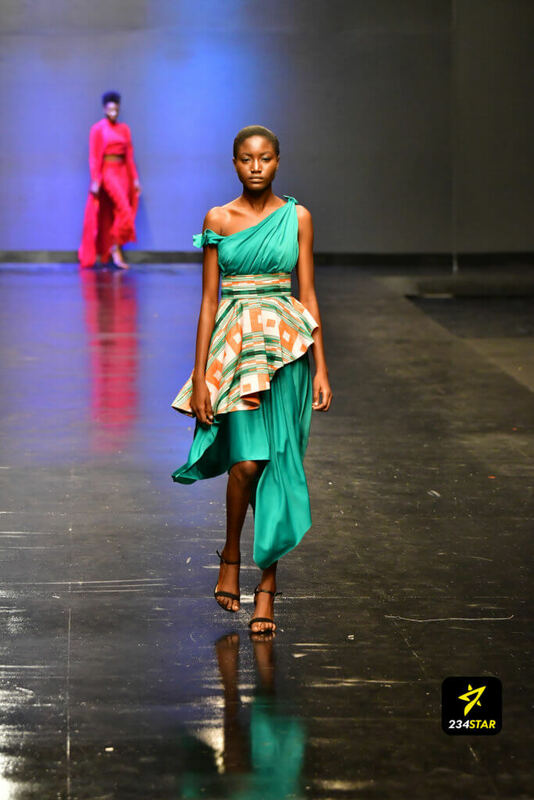 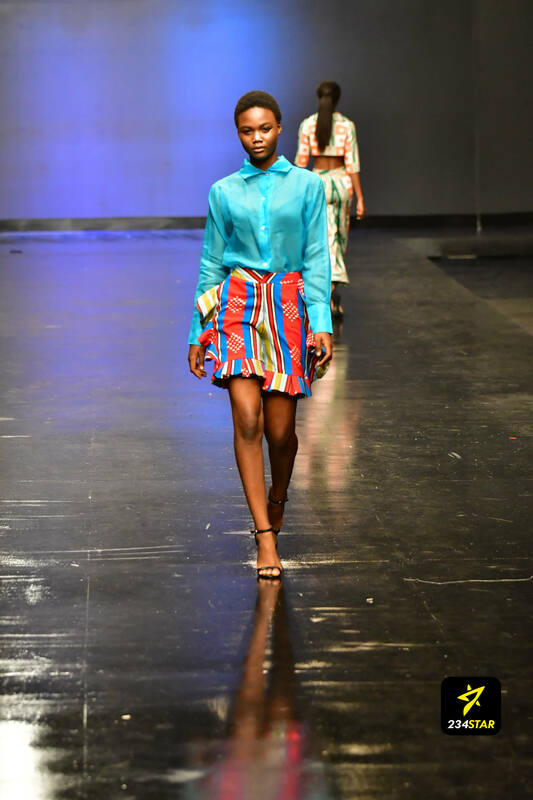 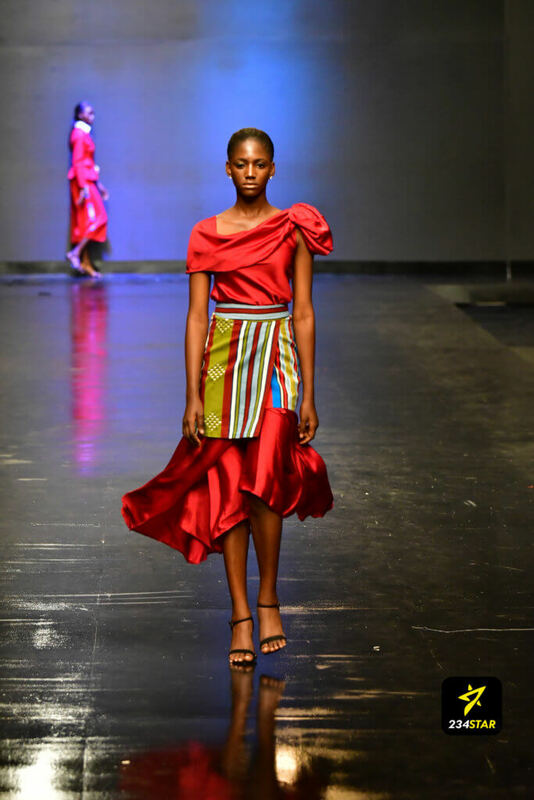 The 17 look collection was coral themed, the colour of local coral beads and featured aso oke gowns, pants and cutoffs.